Are you buying or selling a home? Look no further! 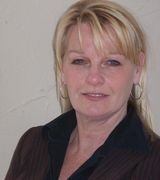 Teresa is a tireless and devoted Realtor with outstanding knowledge of the local Real Estate Market. 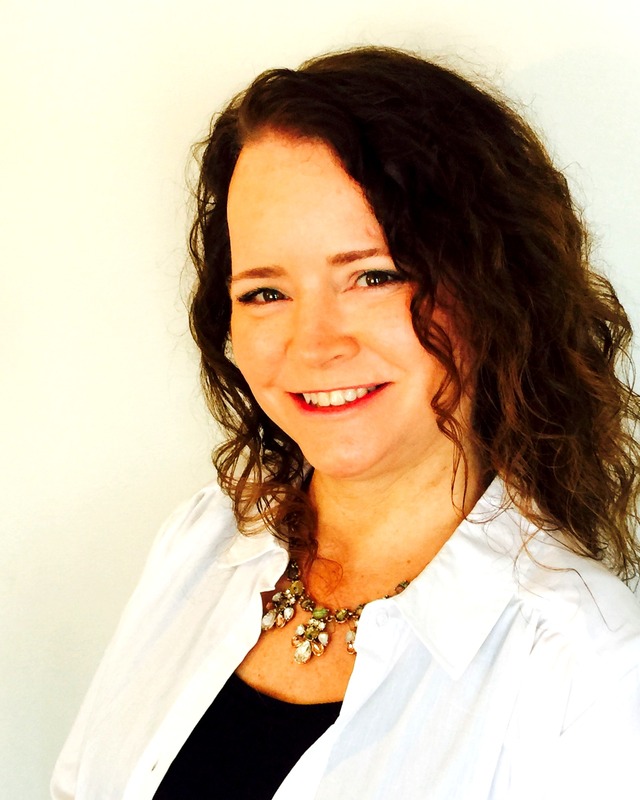 Teresa brings her love for the Cape, a friendly personality and the desire to achieve your Real Estate needs. Call Teresa today.